Battling it out this week for the title of “Best SUV” is the Honda Pilot and Buick Enclave! These two vehicles have a plethora of differences, so how should you determine which is best? Which one has more space, or better convenient features for the daily drive? We did all of the hard work for you by getting down to the nitty-gritty and finding these differences, so grab a snack, sit back, and keep reading to learn more about why the Honda Pilot will be your next SUV. When deciding between vehicles, if your primary concern is safety then the Honda Pilot is the obvious choice over the Enclave. To further enhance the safety features of the Pilot, the front seat belts are height adjustable to provide a more comfortable position for passengers of different heights. Providing a better fit will help prevent injuries when there’s an accident and encourage passengers to buckle up. The Buick Enclave doesn’t offer height-adjustable front seat belts, nor does it offer all-wheel drive, unlike the Pilot. With all-wheel drive, you will have more traction when faced with challenges from the elements, particularly in ice and snow. Along with all-wheel drive, the Pilot offers drift compensation steering, that can help keep the vehicle from drifting side to side. Now you can explore down uncharted roads without worrying about the conditions. With seating for eight and reclining middle and third-row seats, you don’t have to worry about taking the whole family on a road trip in the Pilot. The leather-trimmed seating and tri-zone climate control will make sure everyone is comfortable throughout the cabin, while you focus on the road ahead. Sitting in the driver’s seat, you’ll be able to utilize the 8-inch touch-screen that has Apple CarPlay™ and Android Auto™, while navigating the open terrain with the available Honda Satellite-Linked Navigation System. Besides having more passenger space than the Enclave, the Pilot also has 11.5 more cubic feet of cargo space with the second seat folded down, and even the third-row seats fold completely flat into the floor for more space if necessary. 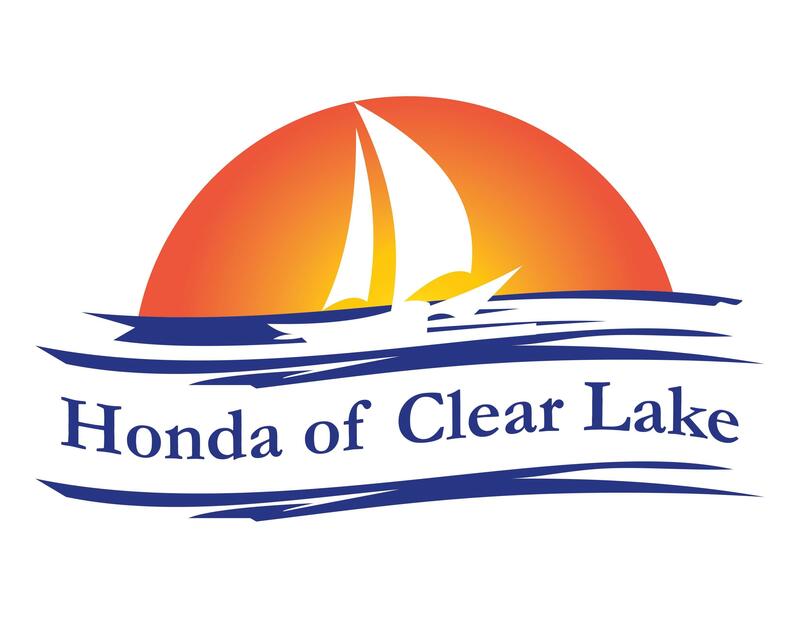 If you would like to know more about the ﻿﻿2019 Honda Pilot﻿﻿ in Clear Lake, then visit us at ﻿﻿Honda of Clear Lake﻿﻿ for a test drive today. Trust us, it will be time well spent.